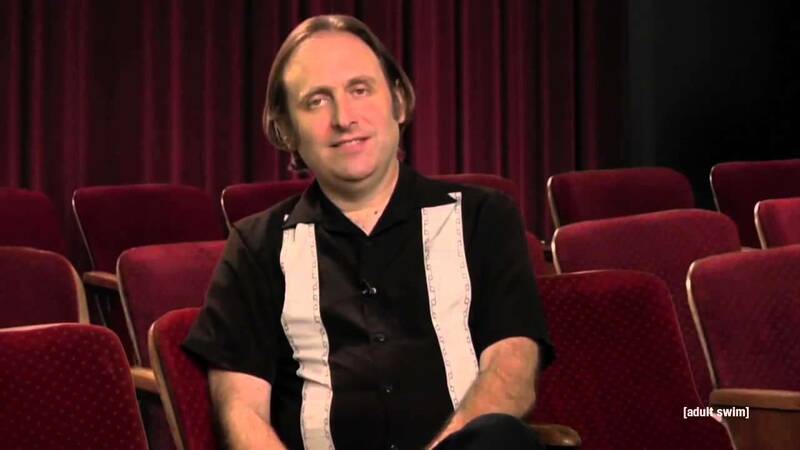 Gregg Turkington‘s Our Cinema Oscar Special should have been a triumph. Instead, Tim Heidecker found a way to derail proceedings regardless of his absence. It could have been an evening of insightful movie expertise; as we’ve come to expect from its host. What we ended up with was a travesty. 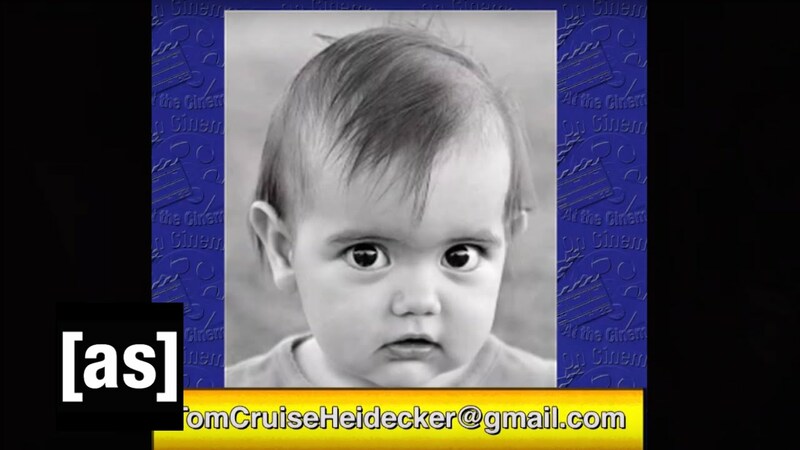 Of course, Heidecker has a history of live meltdowns. I had deep hopes that his personal issues wouldn’t fringe on another Oscar Special. Unfortunately, On Cinema has become nothing more than a kind of therapy for Heidecker. That his chaos can extend to the cool waters of Turkington’s winning criticism should be a concern for us all. I first realised that On Cinema would probably never return to its roots when watching this year’s Oscar Special. Us film buffs and Greggheads had been waiting for Our Cinema with bated breath. It started out well, with some really wonderful knowledge and perspective; not to mention inspired use of a cheaper studio. I have to agree that Mark Proksch had no authority to be in attendance, but things didn’t start to truly deteriorate until Heidecker’s incessant phone calls. Thank god Proksch gave us a snippet of his pitch-perfect W.C. Fields before a highly unprofessional exit. The spectacular For Your Eyes Only finale was beautifully curated, but it was undermined by the interrupted brevity of its surroundings. As a result, things didn’t bode well for Season Nine of On Cinema, which has recently started its run. I know i’m not alone in wishing that it could settle back into the intelligent and reasonable discussion of early seasons. Heidecker once knew how to review a five-bagger with the best of them (Roeper, Siskel, Turkington). Since we’ve seen him only get worse after the death of talented little Tom Cruise Jr., those days are long gone It’s sad enough that this latest collection has to open with Turkington’s shocking admittance of having not seen Sully, despite reviewing it. I won’t lie that this dented my respect for one of my biggest influences. The good thing about dents is that they can be hammered out. Hammering out Heidecker’s vaping habit may not be as easy, however. I’ll give it to him that he’s looking good after the accident he caused at the Victorville Film Archive, but he certainly has some way to go. Perhaps if he concentrated a little more on the archive and the production of On Cinema, he wouldn’t need to cool the shakes with dubious narcotics. Dr. San has been dooming the whole show – to the point where it might not be the very best in movie expertise anymore. I hate to say it, but I simply don’t know which movies to see and which to skip. Where I once had a key resource for my weekends, I now have truffle oil popcorn. What’s irritating about the whole thing is the potential that’s still there. Turkington’s one of the world’s most revered film buffs, and you simply can’t destroy talent like that. Sometimes he makes some astute observations and really makes you think. For example, he was dead on with his rating for John Cena‘s The Wall. For originality in its title, it really is nothing more than a paltry one-bagger. Anyone who’s ever seen a Cena film knows that its quality otherwise will always bring another four tubs to the table, but only Turkington could have made the Pink Floyd connection. That’s precisely the expertise we rely on. Even Tim still has it in him, deep down beneath the burns and bad ideas. The meal and a movie concept is never going to work. I write this only out of respect for him too. 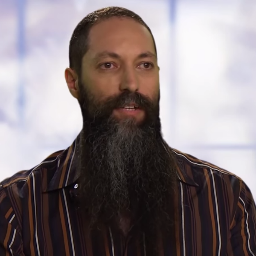 When he’s firing on all cylinders, he’s one of Hollywood’s top creatives. Look no further than his work on Decker, which is still being ripped off wholesale. I just don’t know if he believes in On Cinema anymore. It’s a toxic attitude to have, as Dekkar and DKR take over his life more and more. I, for one, will still faithfully tune in. I believe in On Cinema. I believe in the sharp eye and tongue of Turkington. It’s getting harder but, damn it, I believe in Heidecker. Shakiness, and my own critcism, aside, with review shows like Heidecker and Turkington in them, you can’t lose!